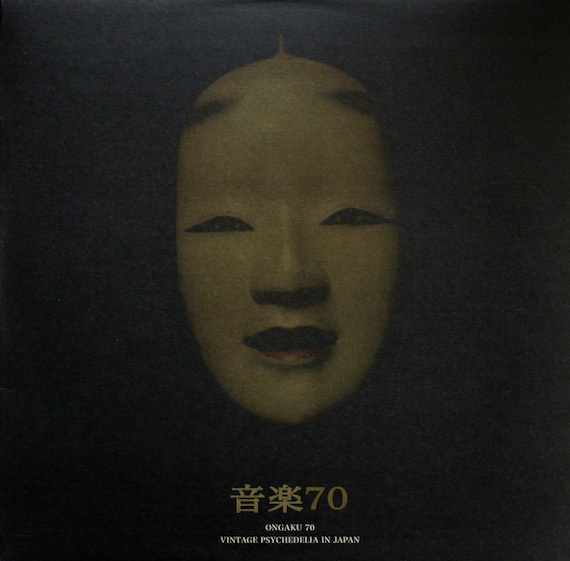 Enter Stomu Yamash’ta and Osamu Kitajima via Ongaku 70 – an indispensable compilation of Japanese psych/prog I was hipped to years back via Ghost Capital. At thirteen tracks, spanning 1969-1978, the collection also features Akiko Yano, Sadistic Mika Band, Harry Hosono & The Yellow Magic Band, Khyal, Kuni Kawachi & His Group, Toshiaki Tsushima, J.A. Caesar & Shirubu, Maki Asakawa and Les Rallizes Denudes among others. Below, whet your palate with “Awa Odori” — then be sure to stick around for the ride that is “Tengu”. Longtime Tengu fan here. The title track off that 1974 LP of Kitajima’s (Benzaiten) I like even more.